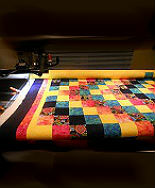 Longarm or machine quilting service is available from the Cotton Cabin with quick turnaround and reasonable pricing. 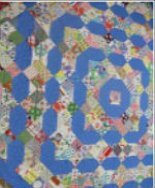 When you’ve finished putting your love into that quilt top and just don’t feel like spending the time to quilt it, let us complete that top with your vision on style and materials. 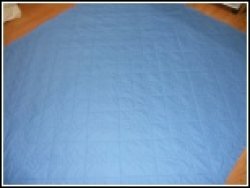 We have over 5-years of experience quilting with our Gammill Longarm Quilt Machine and can walk you through the quilting process to ensure that your quilt is finished with the look that you envisioned. And, you won’t have to wait months for it. 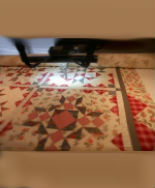 Call us with your quilt dimensions for a quote. 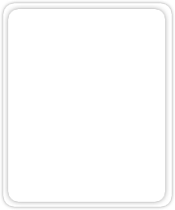 Large selection of thread colors including variegated threads to compliment your quilt.